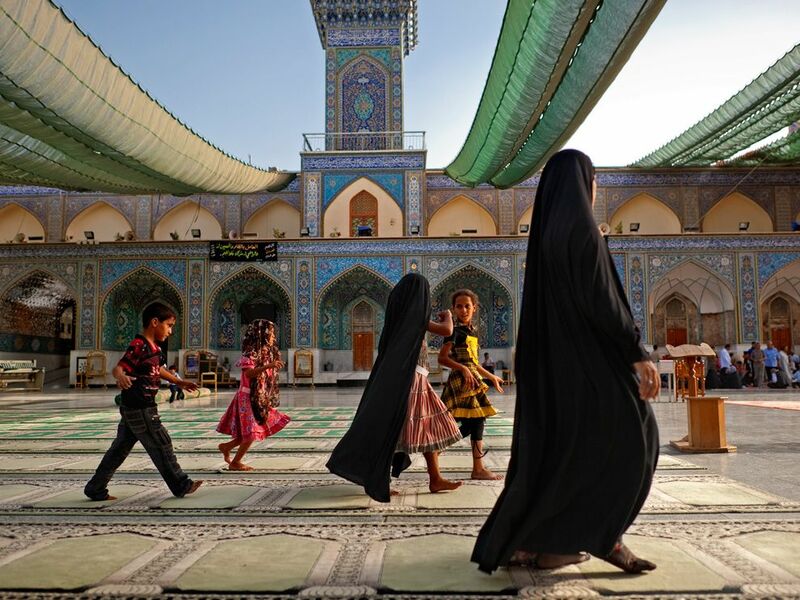 Look at this wonderful picture of a family visiting the Al-Kazimiyah Shrine in Baghdad, Iraq. I love the picture because of its beautiful colours and the adorable children in front. Oh my goodness! Those colors are incredible!